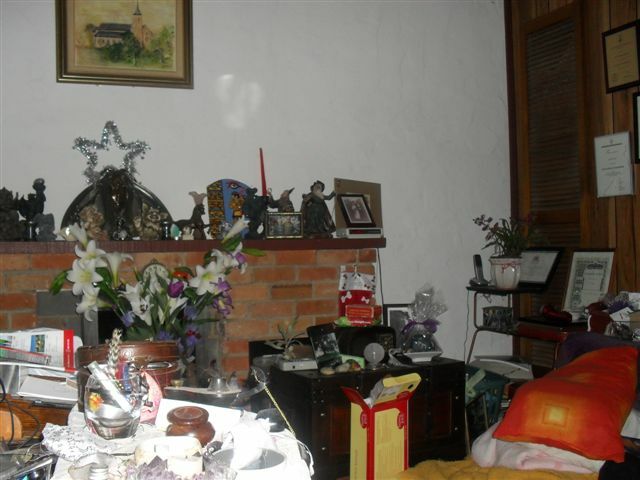 One of the members of our community here at Psychic Revolution, Julie Bates has kindly offered to post her own photos of orbs here on the site. The pictures below are just a sample of what Julie has taken over the years in her home. 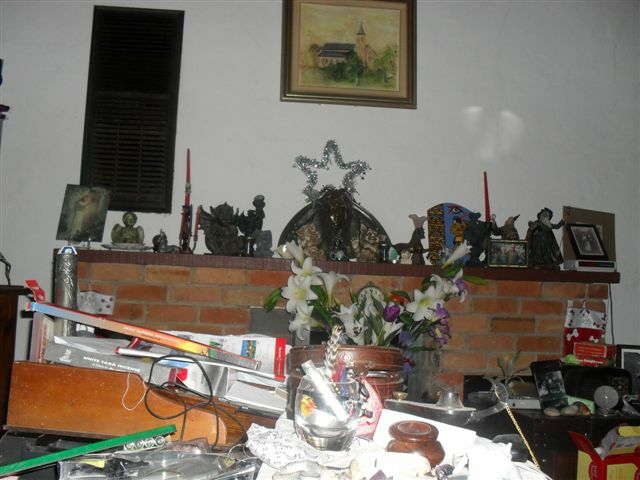 I’m not an expert on Orbs (and am a student of the paranormal) and, in fact, I had heard and read little about Orbs until after I’d completed my higher degree dissertation. 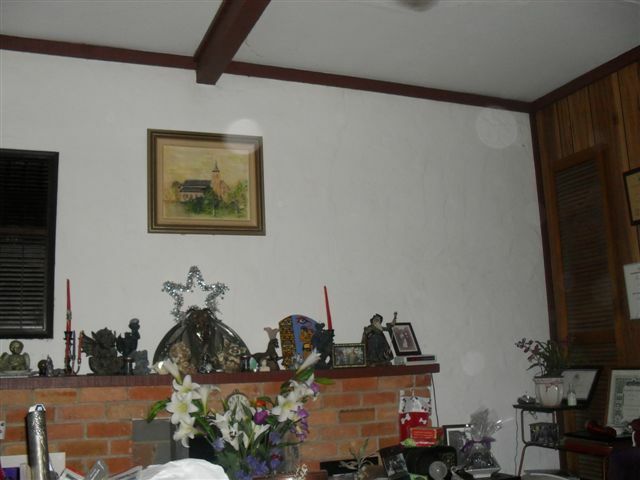 So, I guess I see them as unexplained, and not necessarily paranormal. To help you decide check out he links below for more information. If you know your own mind on this please leave a message below and continue the conversation.